Musician and audiophile since the beginning, Stoneway learned to appreciate different styles of music and learned to play a number of musical instruments from the age of 5. After trying out various live music groups, in 2000 he turned his attention to producing electronic music. Since then Stoneway has been crafting his production techniques and continuously keeping his ear to the ground in this fast moving EDM world. new turn for the young French producer, his entry into the Funkatech stable marked by a notable revmix of the Specimen A Single ‘Slam Dunk’. Then the official announcement of his entry in the Family with the single Stranger which rapidly became No. 3 on the site HOUSE.NET. 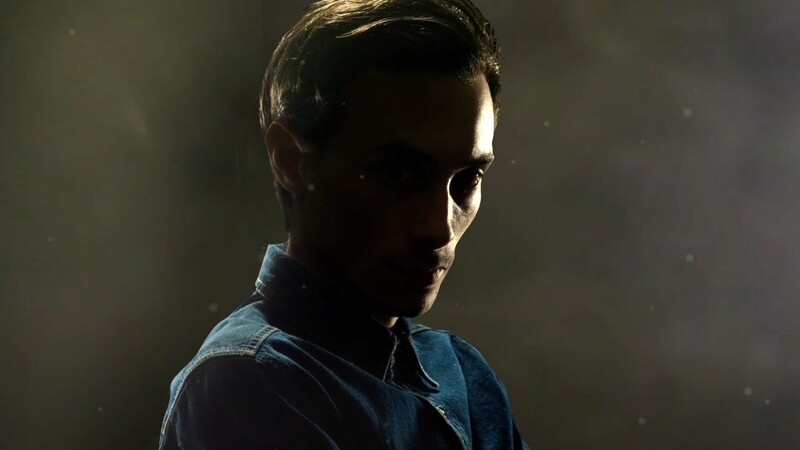 In July 2013, the release of his Debut EP Talking Funk confirmed his taste for all forms of Bass Music, with the tracks Talking Funk and Awkward Moments; But it also announced a probable evolution towards a more “adult” and accessible House market with the track I’m not a DJ. The love from Stoneway for vibrant basses and the prominent beats was shown with the energy of the VIP mix of his track Awkward Moments, which has been on free download offer since August 2013 and gained over 100k hits to date. Falling in to the Funkatech ethos of ‘Quality & Bass’ Stoneway has entered the scene with a bang and he’s only just begun!